Lovely, level 2-parcel offering on iconic Cobblestone Rd. Build your dream home in this country setting, close to everything but miles away from the busy city life. 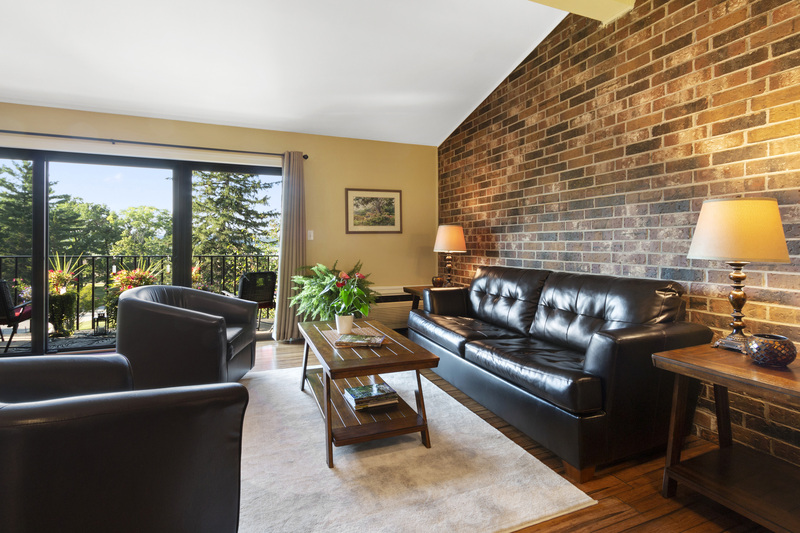 Nicely furnished 1 bedroom, 1 bath Interlaken condo with lake and pool views. 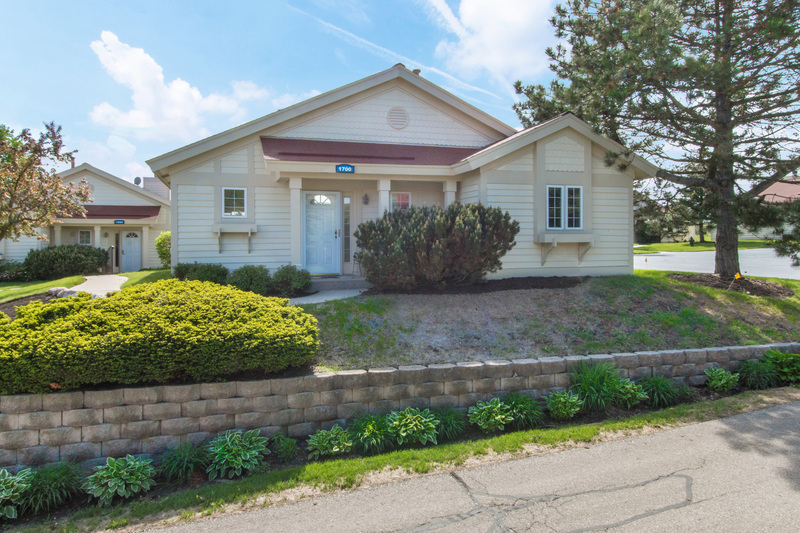 Located across from Association lakefront park, pool and tennis. Architecturally stunning 2018 Parade of Homes Winner - Best Overall Design, Best Kitchen, Best Elevation - on 1.5 acres impresses! 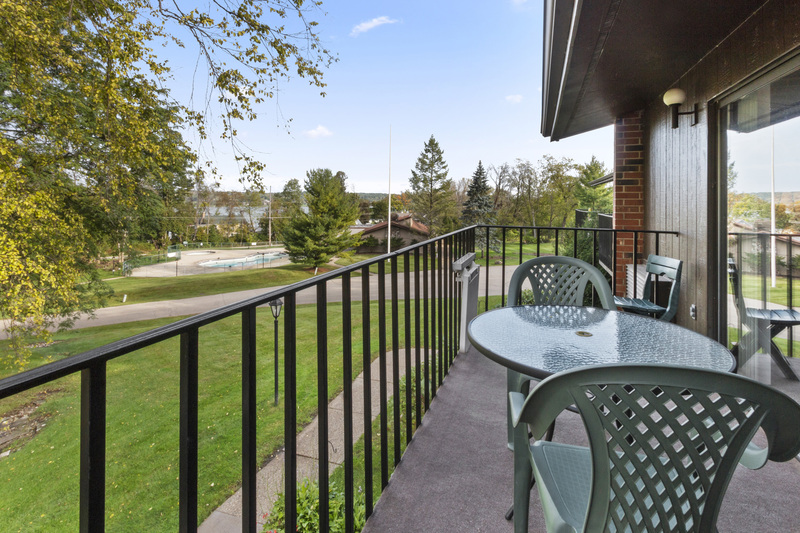 I've just sold this nicely furnished 2BR, 2BA ranch condo in beautiful Geneva National golf club. Just Listed! 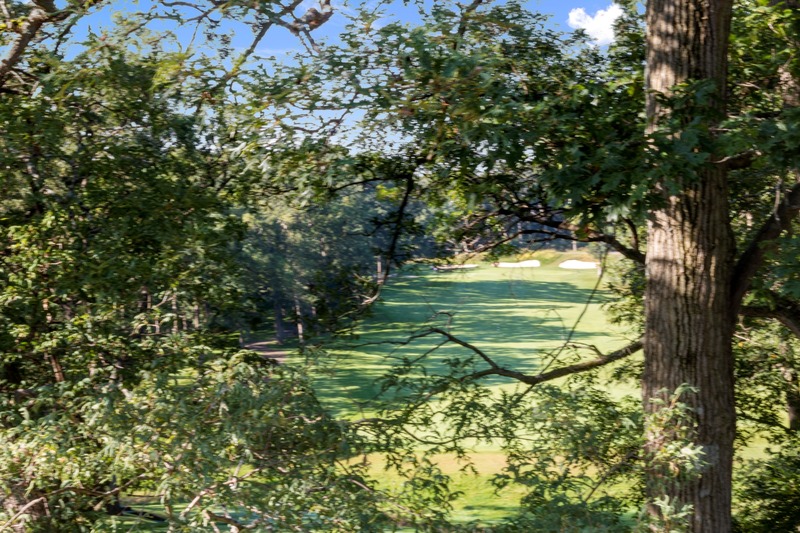 Updated, furnished 3BR, 2BA 2nd floor Lakeland with enlarged deck and views of #1 Trevino. There's a lake home with a peek at the lake waiting for you! I've just listed this light and bright, well-built 3 bedroom, 2 bath home in Somerset Association. New Listing! 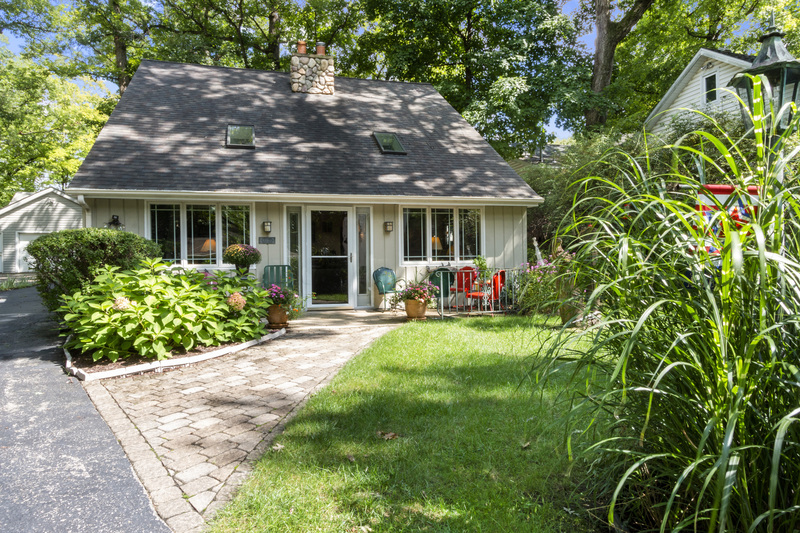 Charming 3BR, 2BA Shore Haven Lake Association cottage with spacious great room, updated kitchen and main floor bedroom. 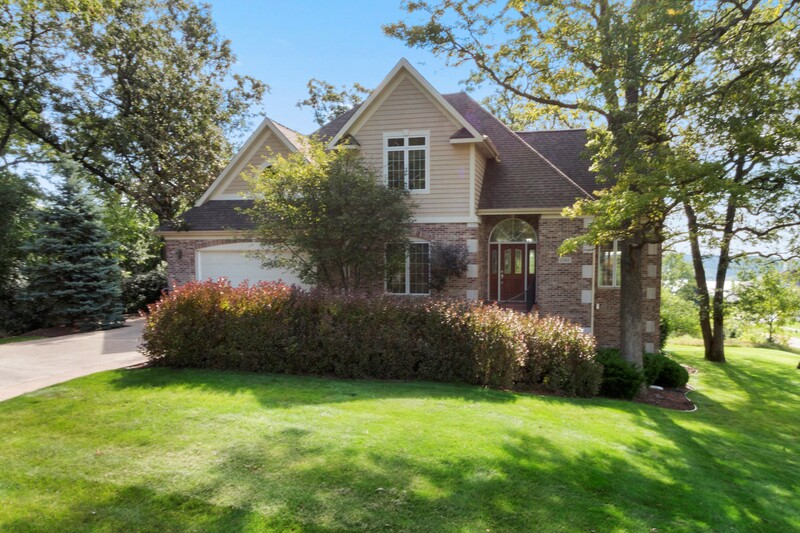 I've just listed this beautiful 3 level, brick residence in Geneva National with panoramic views of Lake Como. 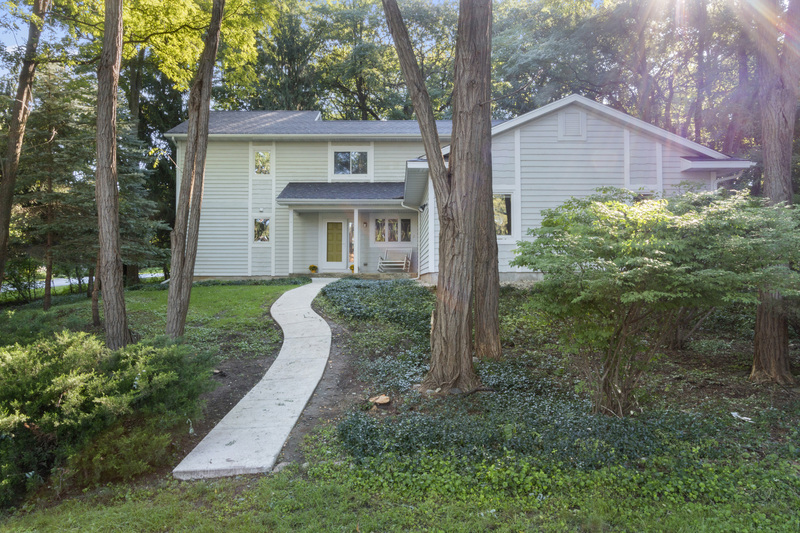 I've just sold this beautiful lake access, 3 bedroom immaculate home in Lake Geneva.